Set in 90 hectares of private land and olive groves, Agriturismo Villa Bissiniga produces and sells wine and extra-virgin olive oil. It offers a rooftop terrace with 360° views of Lake Garda and surroundings. 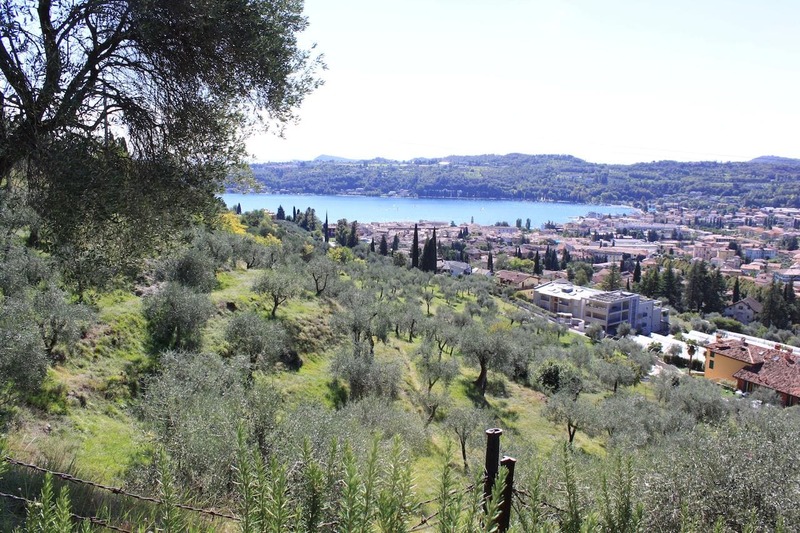 Villa Bissiniga is in the small hamlet of Renzano, 5 minutes' drive from Salò and the shores of Lake Garda. It offers beautiful views of the Gulf of Salò and a number of common rooms for cultural events, meetings and cocktails. Every room has a different design with elegant decor and antique furniture. Each one is air conditioned and includes free Wi-Fi and a TV. Ein Frühstücksbuffet wird jeden Morgen serviert. Drinks are served at the bar. Dinners and packed lunches are available on request. Kostenlose Parkplätze stehen vor Ort zur Verfügung.